Commence with an overland journey to Dunche, the main trading post of the area. From here we spend four days hiking up through this beautiful alpine valley to Kyangjin where we rest for a day for some exploration of the high mountains and glacial systems. Track back for three days before a journey to the Sacred lakes of Gossainkund a major pilgrimage sight for both Hindus and Buddhists. 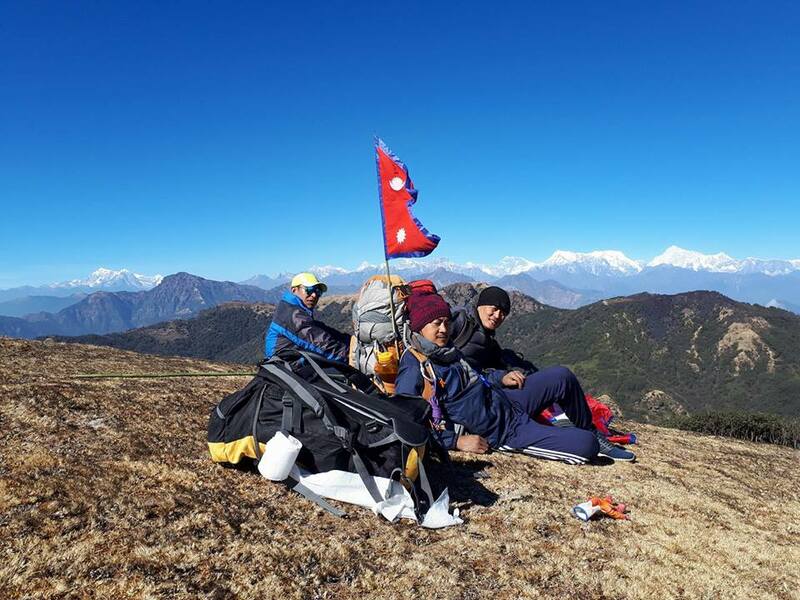 We cross the Laurebina pass (4600 mtrs) and drop into the lush Helambu region and different cultural experiences eventually finishing the trek an hours drive from Kathmandu. A very rewarding trek in a less frequented area. 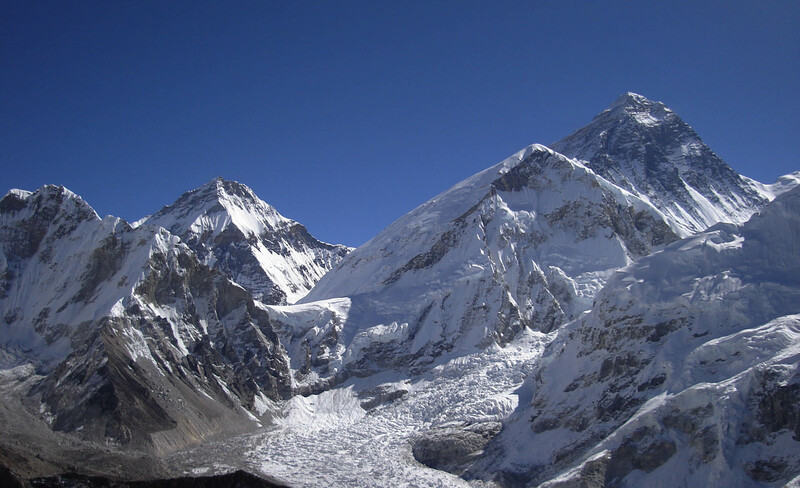 Day 12: Thare Pati / Kutumsangu (2471 m) – approx. 6 hrs approx. 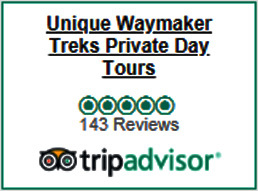 Unique Waymaker Treks & Expeditions (P) Ltd.